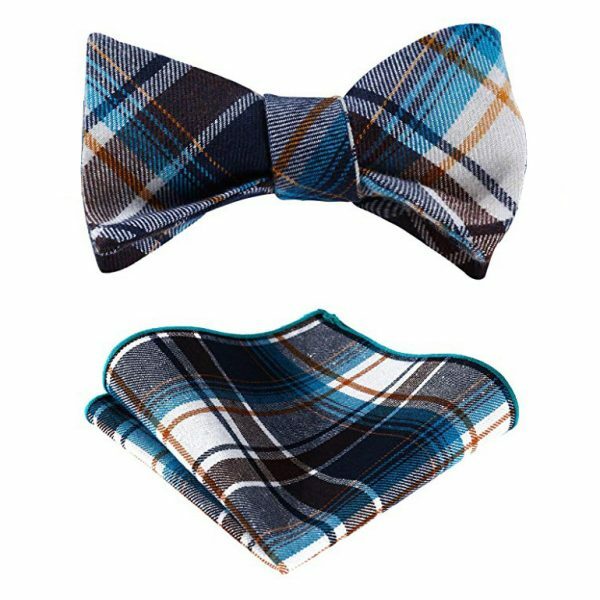 Include a touch of the unexpected in your accessory collection with this lovely orange and blue plaid bow tie. 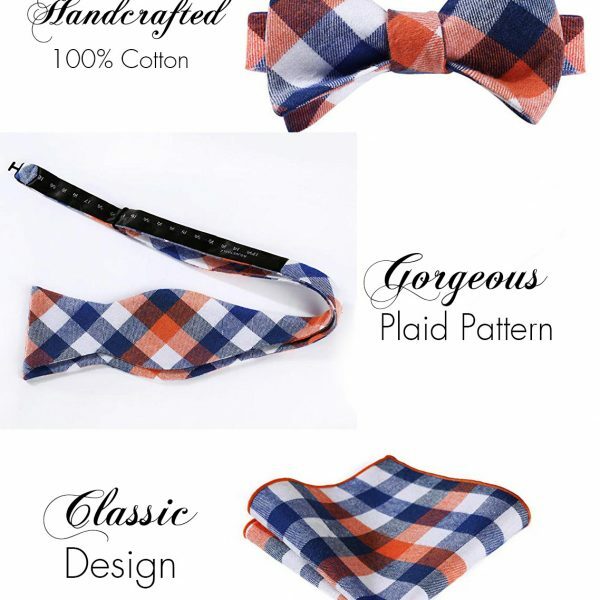 This self-tie bow tie adds an eye-catching pop of color to a wide range of looks with ease. The classic style and pattern of this tie pairs well with everything from your business suit to your blue jeans. 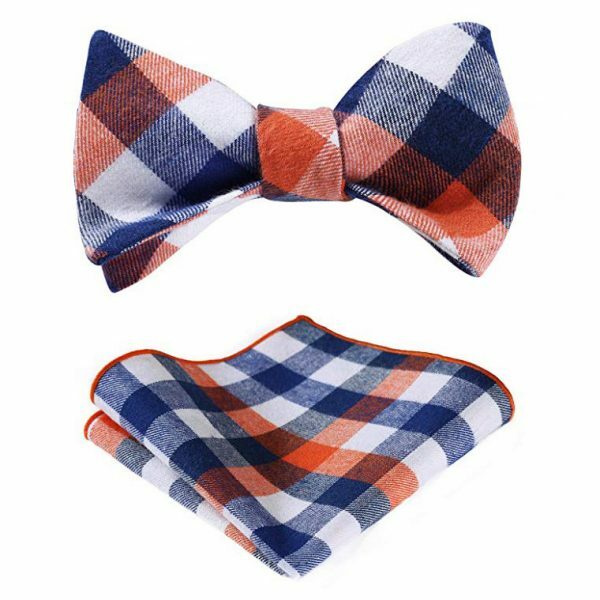 Show off your fun and light-hearted personality with this orange and blue bow tie. 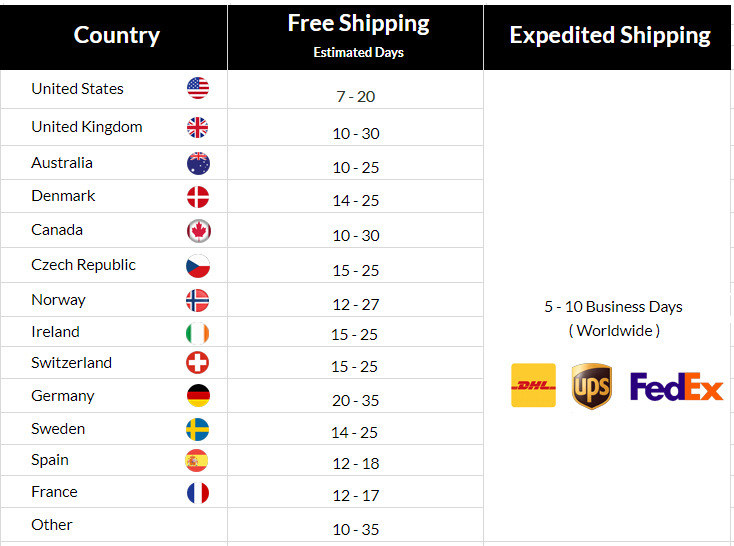 The high-quality cotton material this tie is crafted from is soft, durable and fade resistant. 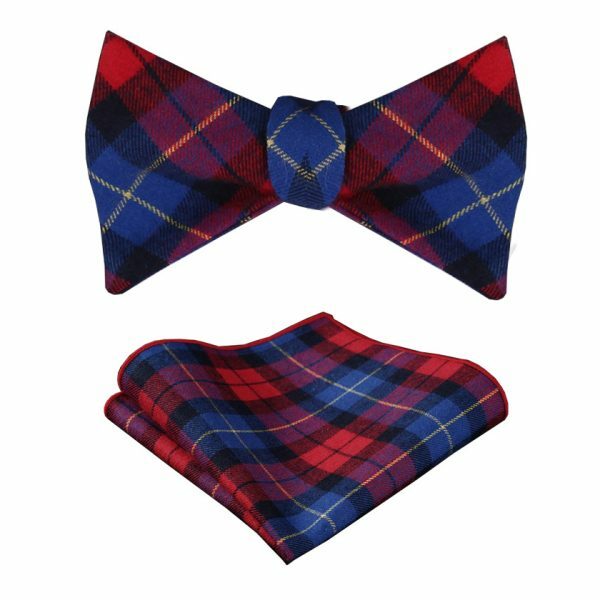 In addition, this orange and blue plaid bow tie set has a matching pocket square that helps to complete your look. 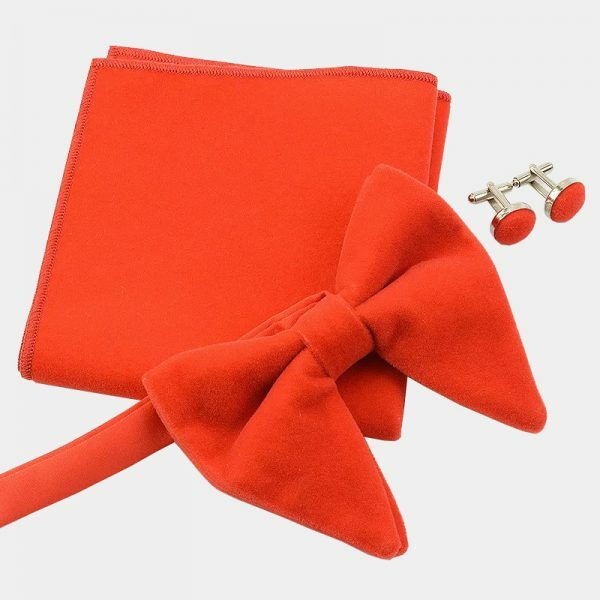 When you are ready to change up your neckwear game and stand out from the crowd, consider this bow tie set. 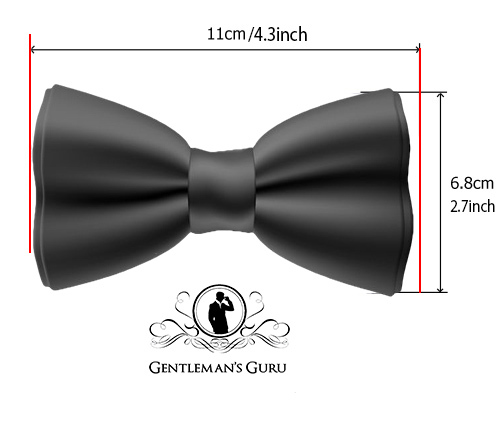 It also makes a much-appreciated gift for the modern gentleman for birthday’s, the holidays, Father’s Day and more.